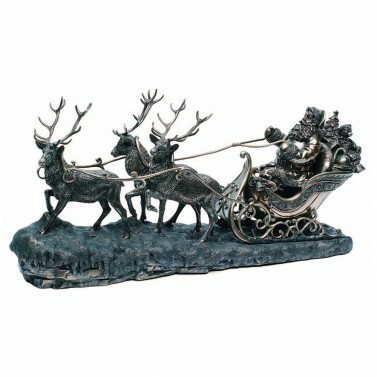 This exquisitely crafted festive bronze Santa's Sleigh is made by artisans deep in the countryside off the west coast of Ireland and each one is made with love. 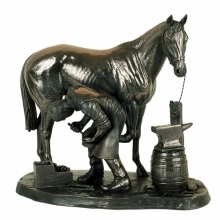 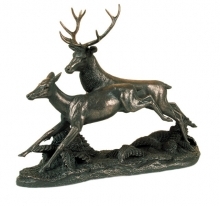 A beautiful sculptural piece to add to your collection and to be enjoyed for years to come. Length 26" Height 13" Width 7"